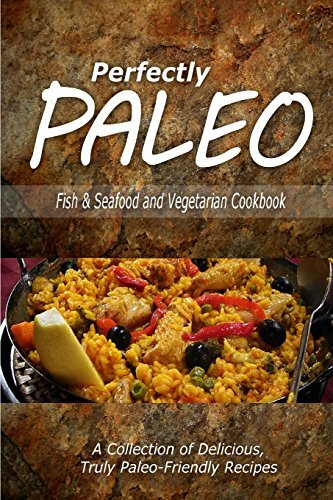 PALEO 2 BOOK COMBO PACK WITH 60 PALEO-FRIENDLY RECIPES The Paleo Diet &#x2013; the lifestyle that tries to mimic our ancestors&#x2019; hunter-gatherer habits. It focuses on eliminating processed foods and sugar, legumes, grains, soy and dairy. The result is a natural, healthy diet consisting of organic meat, wholesome fruits and vegetables, seeds, nuts and free-range eggs. The concept shocks many people: how can one live without bread, pasta and, most importantly, desserts? My friend, we have a solution for you. This book contains a selection of 60 delicious Paleo-friendly recipes. Eating Paleo doesn&#x2019;t mean you don&#x2019;t get to enjoy your favourite meals again &#x2013; it just wouldn&#x2019;t be fair, would it? So dig in and feel great about the food you&#x2019;re eating!